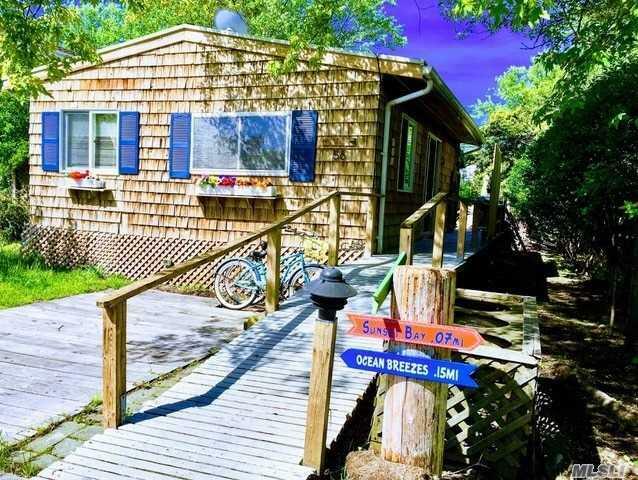 Adorable Turn Key 2 Bed 1.5 Bath Year Round Beach House In The Heart Of Fair Harbor. 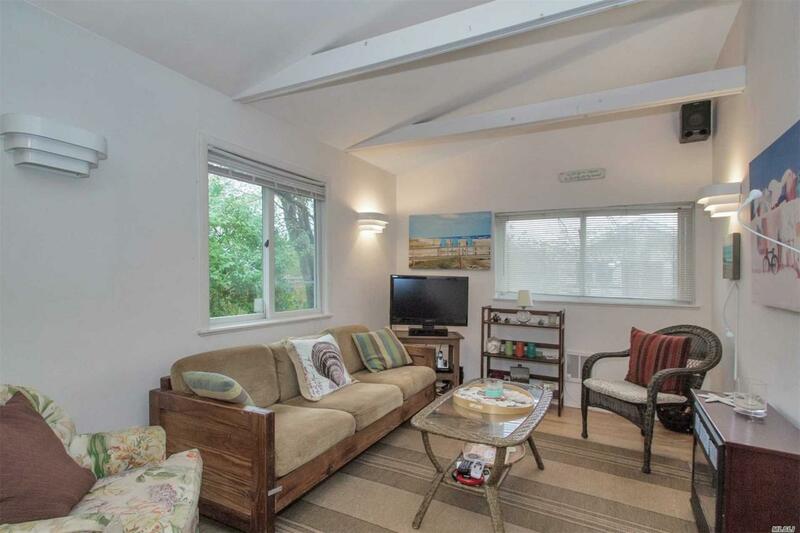 Large Master Bedroom With Outside Access To Beautiful Private Back Deck/Patio. 2nd Bedroom Has Private 1/2 Bath And Can Fit A Full Sized Bed Or 2 Twins. 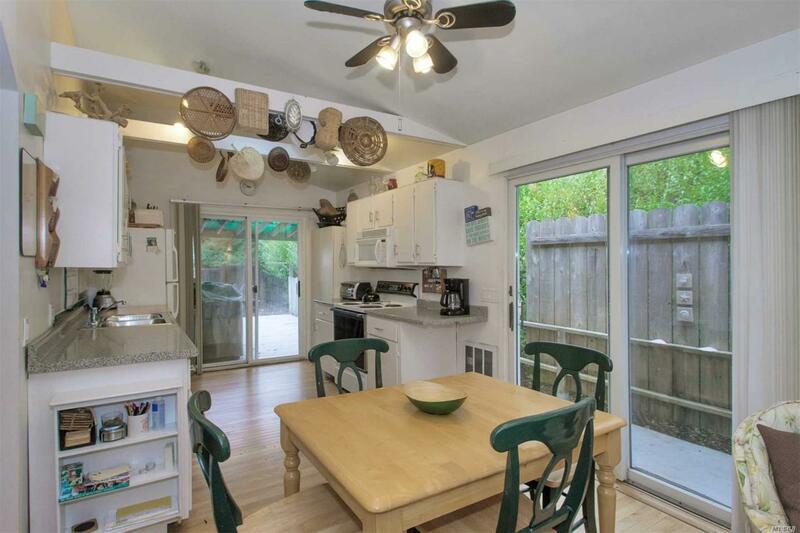 Open Concept Kitchen, Living, Dining Area. Shed Can Easily Be Converted To A Cute Living Space. 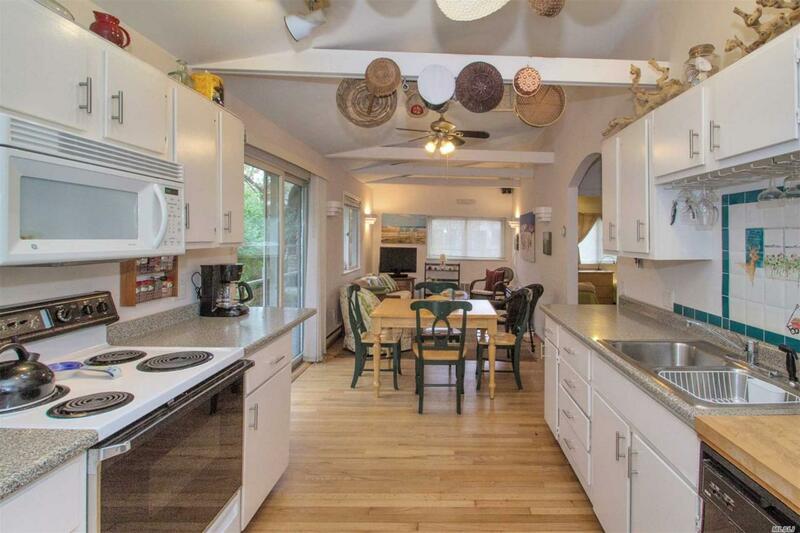 Great Year Round Rental Income Potential!